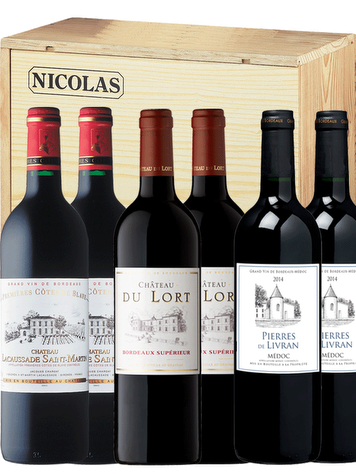 Flavors of Bordeaux - buy Flavors of Bordeaux , red wine concentrate of temper, roundness and smooth and elegant tannins. Persistency and fruity aromas are featured at the finish. 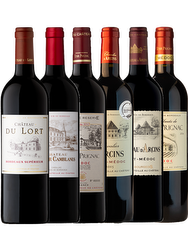 - Two bottles of Château Du Lort 2015 75CL that has a real temper and a full-bodied taste. 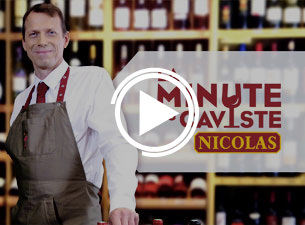 It allies a great winey aromas with a remarkable balance and supple and concentrated tannins. - Two bottles of Pierres De Livran 2014 75CL, mixing melted tannins with balance and temper. 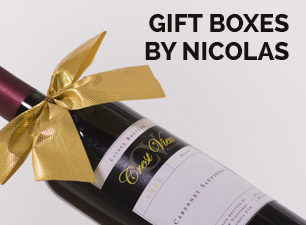 Discover all the flavors of the terroir of Bordeaux with this box, ideal for novices looking for new sensations as well as for wine lovers already seduced by the temper of those wines. 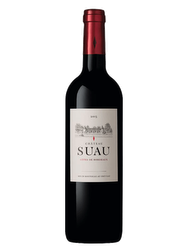 - Two bottles of Château Lacaussade Saint-Martin 2015 75CL, red wine concentrate of temper, roundness and smooth and elegant tannins. 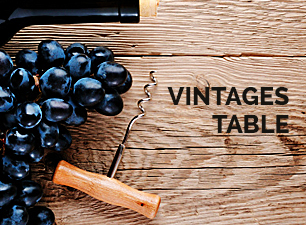 Persistency and fruity aromas are featured at the finish.